Drones to deliver organs for transplant? 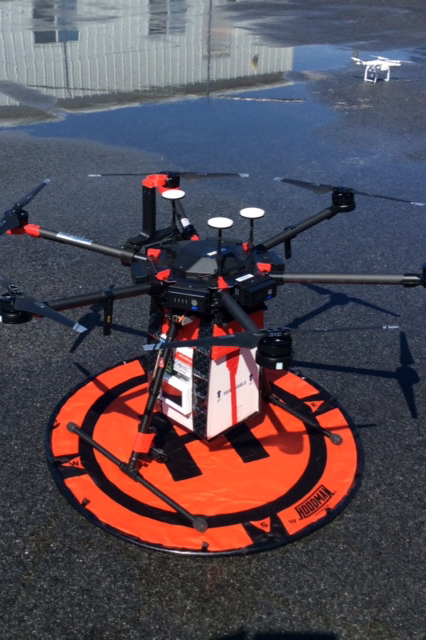 The University of Maryland Unmanned Aircraft Systems Test Site managed the test flights that suggest the technology may be the ultimate method for delivering life-saving organs from donors to recipients. The tests will help change the U.S. regulations, which are more stringent than those in developing countries, said Matt Scassero, director of the University of Maryland Unmanned Aircraft System Test Site in St. Mary’s County. Another challenge is that drones capable of flying organs across the country aren’t yet commercially available, Scassero said. Such drones would have to be engine-powered rather than battery-driven. They also would need to have the ability to avoid obstacles and to carry a reliable method of preserving organs. The university’s drone test site managed Scalea’s test flights. They started small, flying only 3 miles, the approximate distance between the rooftops of two urban hospitals.